Eastfield Primary School is part of the HCAT Academy Trust. All our Academies are within the boundary of East Yorkshire. 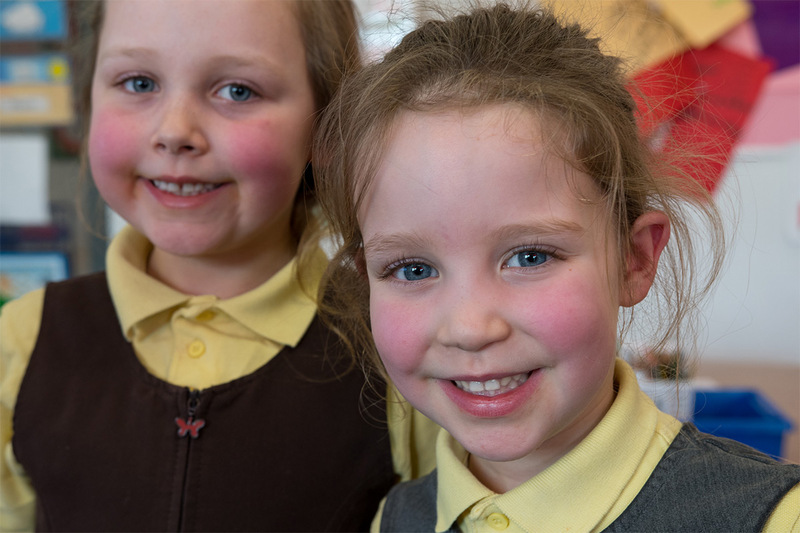 They are a family of schools who collaborate and support each other and aim to be outstanding in the teaching, learning and aspiration of children in our schools.